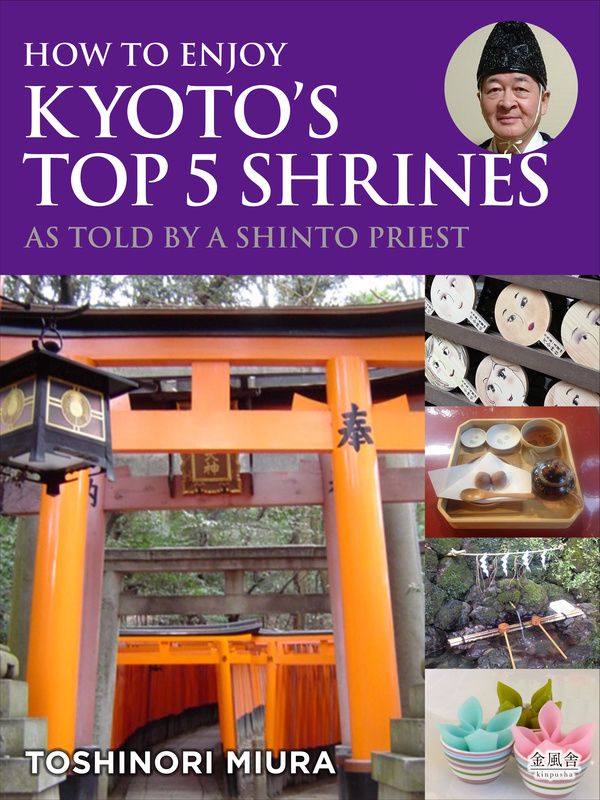 Visiting the shrines of Kyoto can be an enigmatic experience. While their physical beauty and long history command respect, it can be difficult to understand them in the context of a modern Japan that seems far removed from its Shinto roots. Fushimi Inari Shrine:This shrine is famous for the Senbon Torii, or “thousand gates.” Donated by local businesses in the belief that wishes “pass through” these gates, visitors ascend up a narrow stone path through countless gates with the knowledge that each gate represents the hopes and dreams of a benefactor. 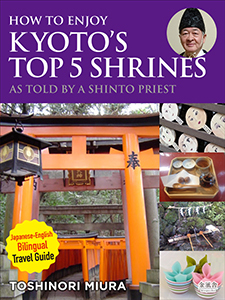 Yasaka Shrine:Famous for the Gion Festival and particularly beloved by modern-day natives of Kyoto, Yasaka Shrine also has a fascinating history as the origin of a belief system in which vengeful spirits were placated through deification in shrines. 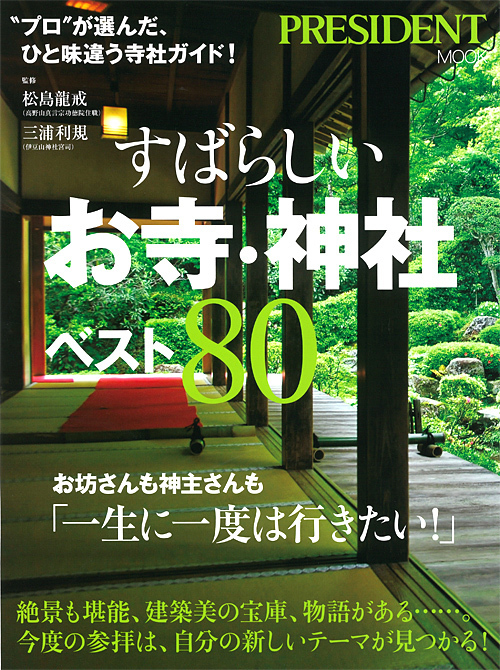 Kamo-Mioya Shrine (Shimogamo Shrine): In addition to being recognized by UNESCO as a World Cultural Heritage site and a Historic Monument of Ancient Kyoto, Kamo-Mioya Shrine is surrounded by a forest that has remained virtually unchanged for thousands of years. Kifune Shrine:In ancient times, live horses were provided as offerings to the gods at shrines. Kifune Shrine is the first shrine at which horses were drawn onto wooden placards and offered to the gods rather than live horses. 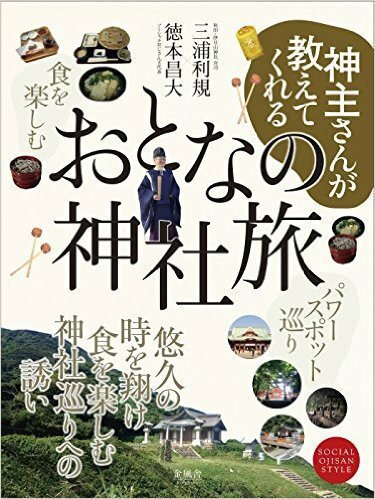 Matsunō Shrine:Famous as the most important shrine for sake brewing, the reader can explore the relationship between sake and Shinto at this shrine. Copyright Izusan shrine. All Rights Reserved.